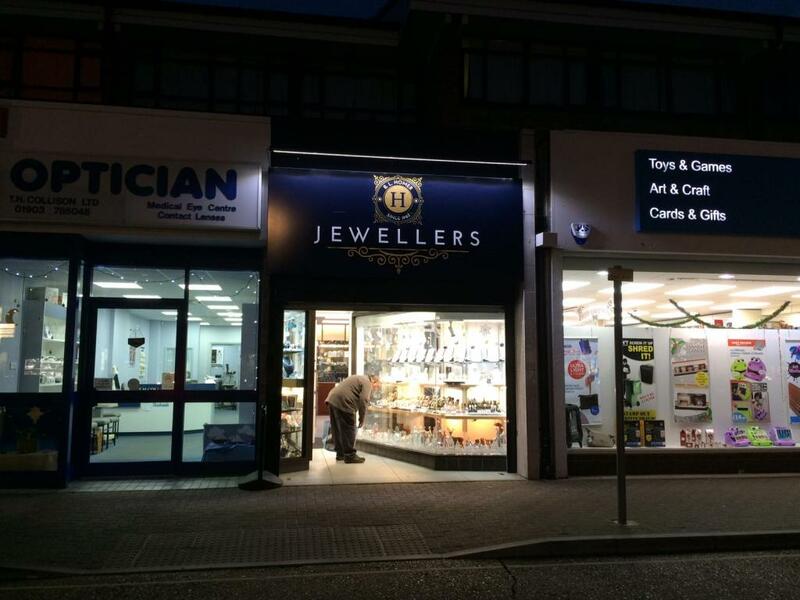 Our Services B L Homer Jewellers is a well established Jewellers that has built up an enviable reputation since 1960 as the 'Jewellers you can trust'. We pride ourselves on our commitment to provide a professional and efficient service at all times whilst maintaining the highest quality of work. We have a vast selection of new and preowned gold and silver Jewellery. This includes diamond rings, pendants and bracelets. Along with precious stones like sapphires, rubies, emerald, amethyst and more. Our watch collections include Citizen, Seiko, Accurist, Casio and Sekonda. We have a number of one off preowned watches on offer. We pride ourselves on going the extra mile for our clients and no job is too big or small. We have a combined experience of over 80 years in the trade so you can rest assured that we know our business well. Delivering an exceptional customer experience is what we do best. 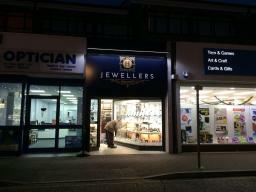 Please visit the shop to see for yourself why we are often said to be the 'Jewellers you can trust'.